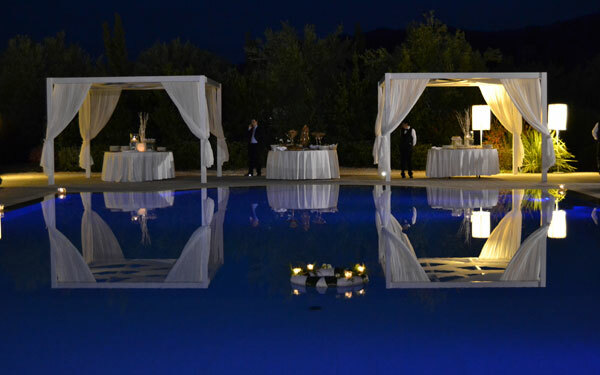 In a secluded inland area just a few kilometers from the sea, where it has a private beach, Villa Neri Resort & Spais the perfect choice for those who love relaxing and wish to restore their well-being. 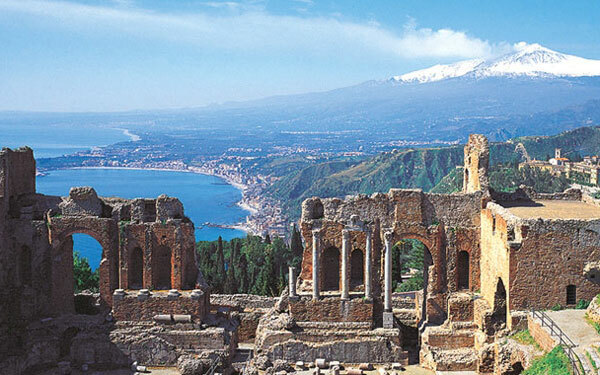 It is a perfect base for those wishing to explore the treasures Sicily has to offer, from Etna (the hotel is located in the Volcano National Park), to Taormina, Catania, Syracuse, Giarre, and Acireale. 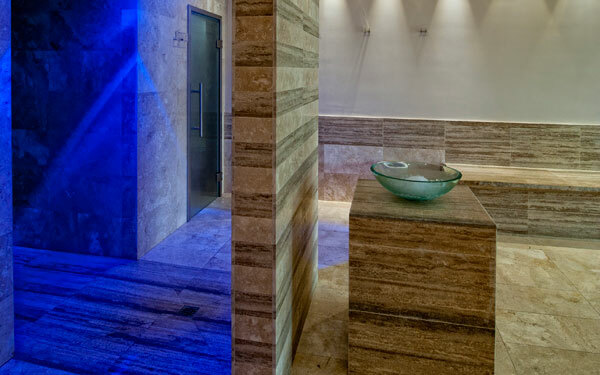 Equipped with an outdoor and indoor pool, the “Petra” spa in the hotel exclusively offers a wide range of specific treatments using typical Sicilian products. 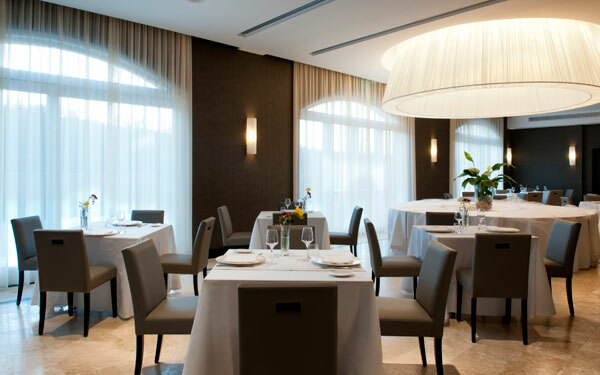 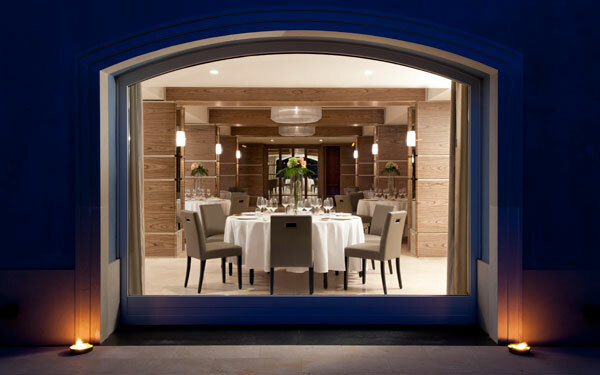 The restaurant, Le Dodici Fontane serves high quality dishes from the renowned Sicilian tradition. 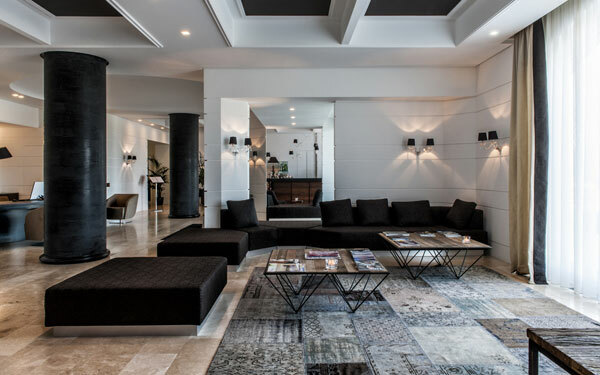 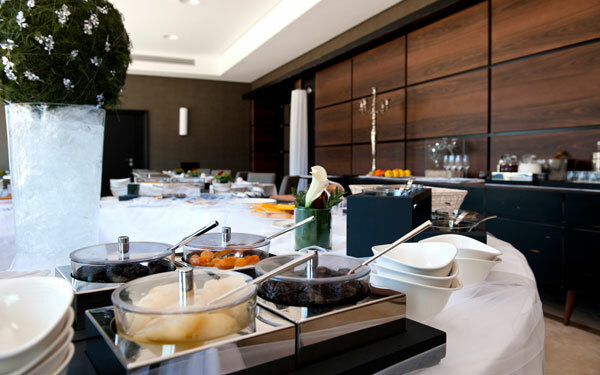 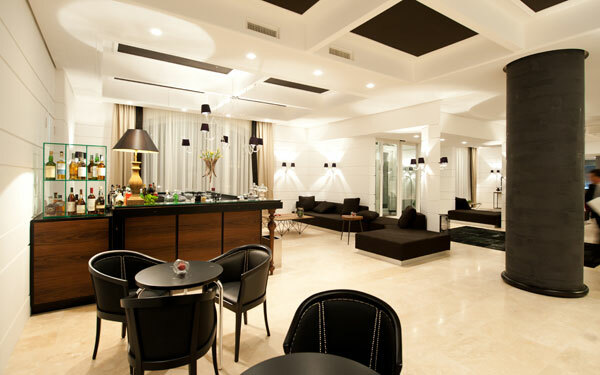 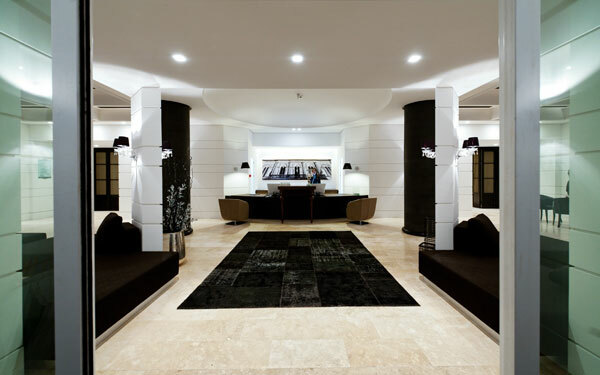 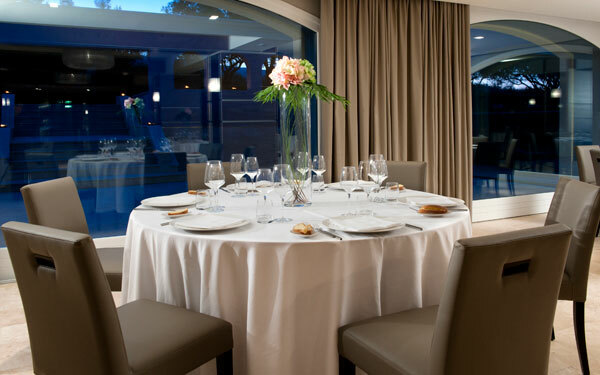 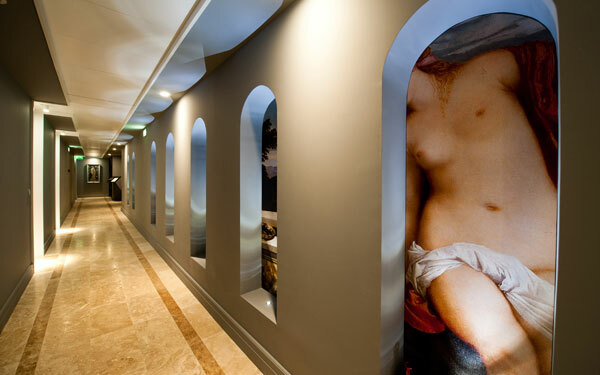 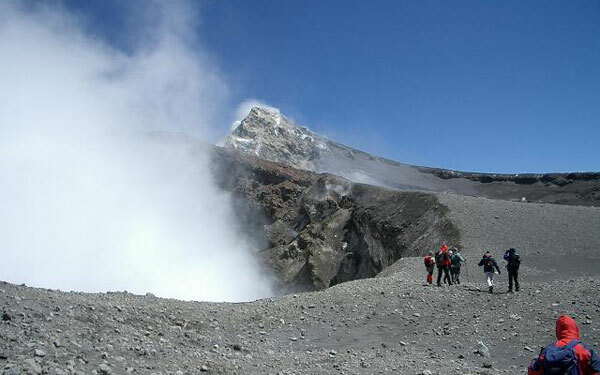 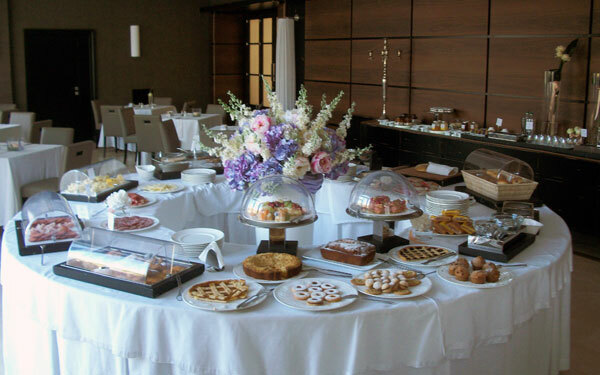 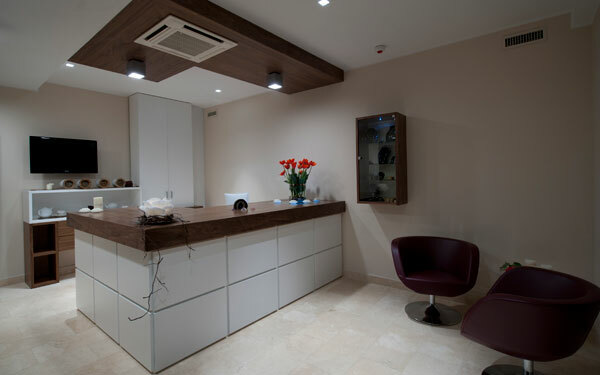 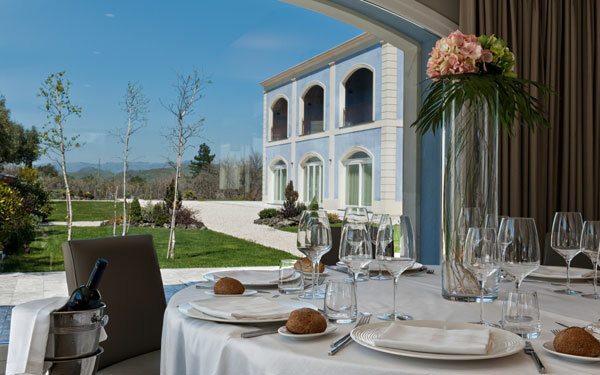 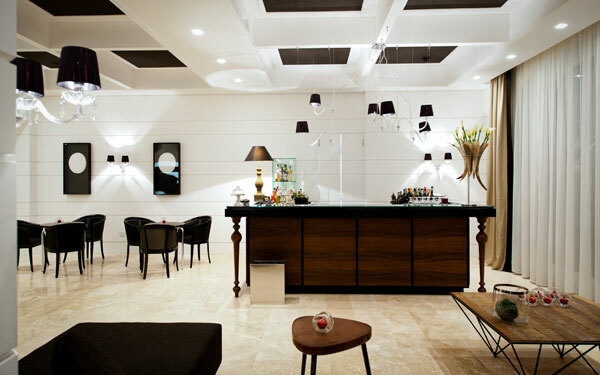 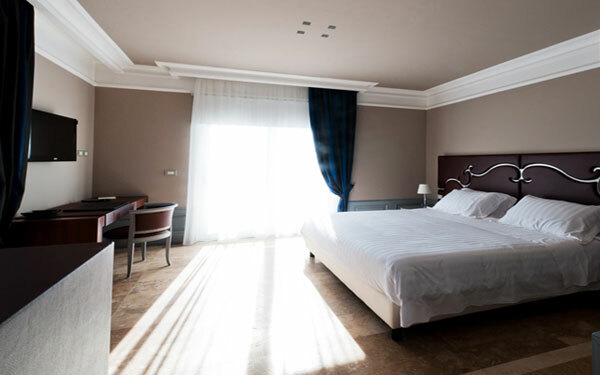 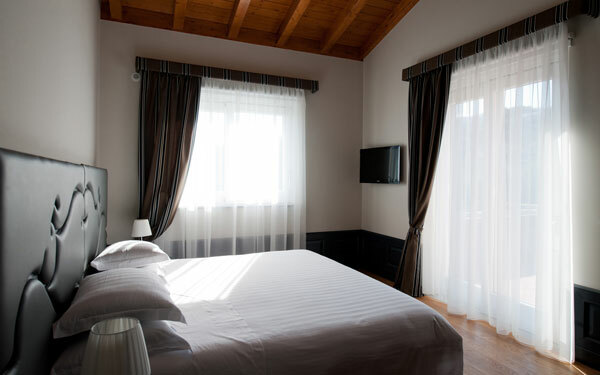 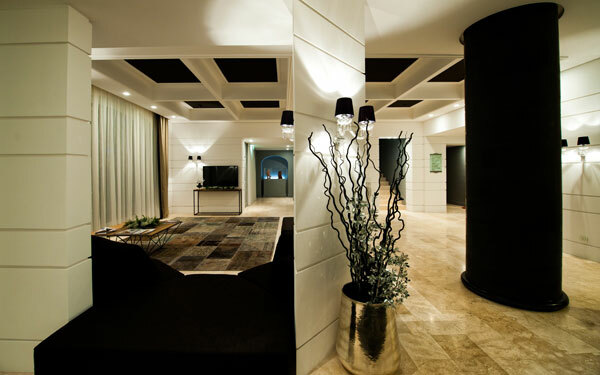 The hotel also has meeting rooms with views of Etna, able to accommodate anywhere from 10 to 100 guests. 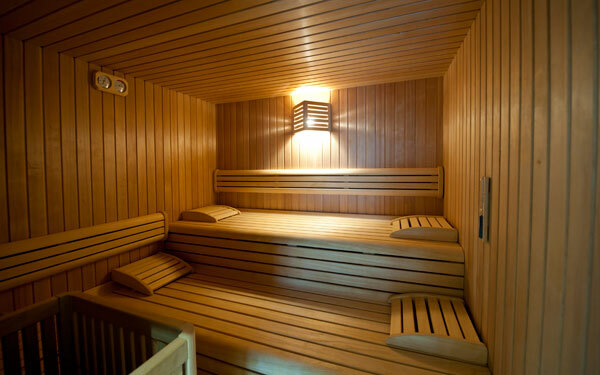 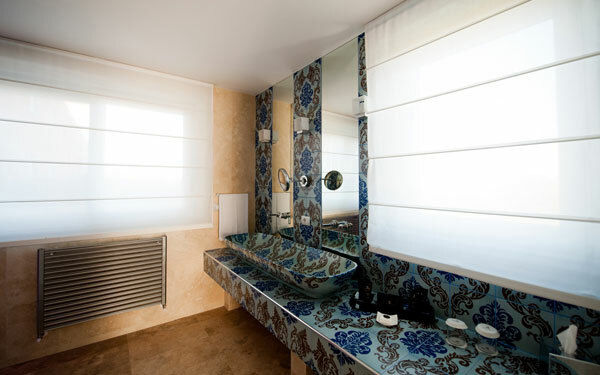 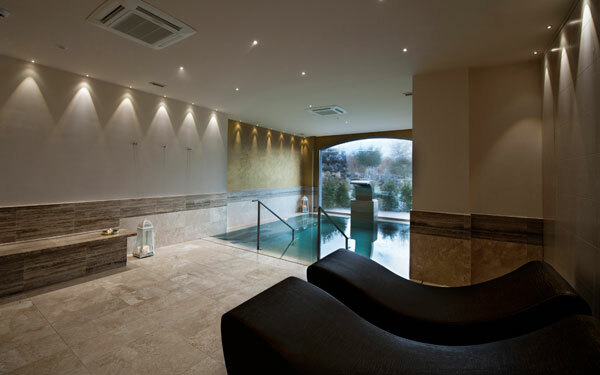 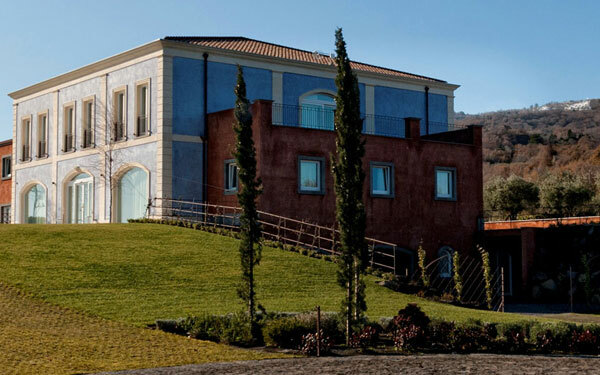 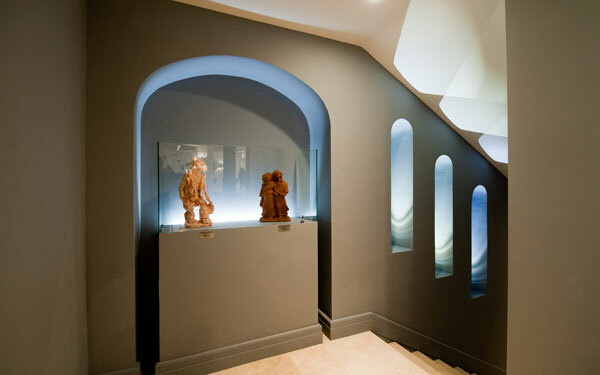 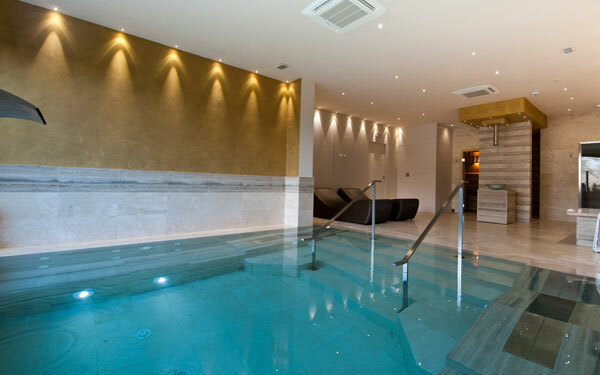 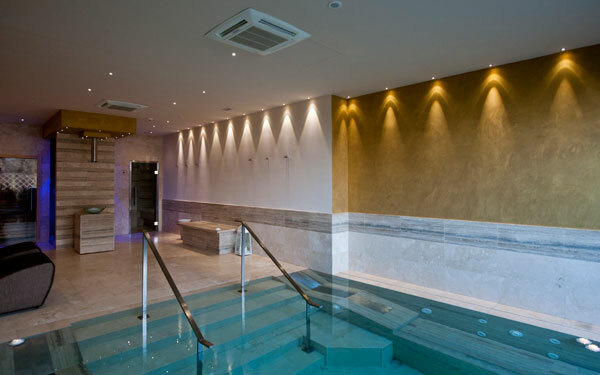 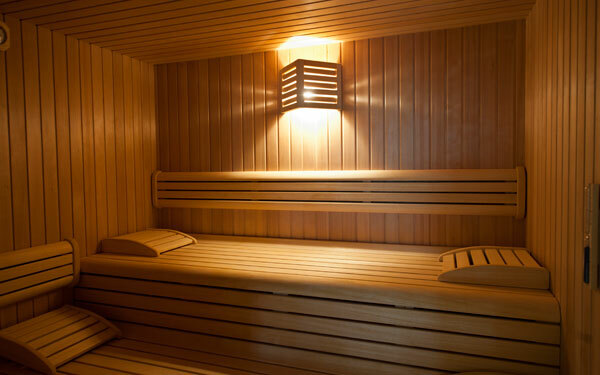 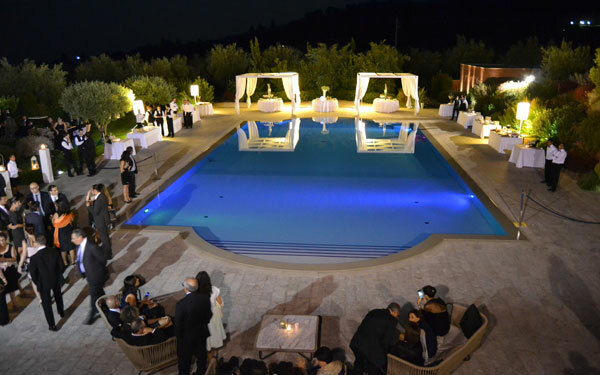 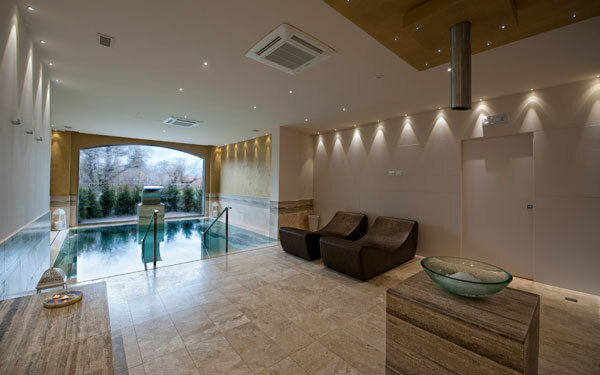 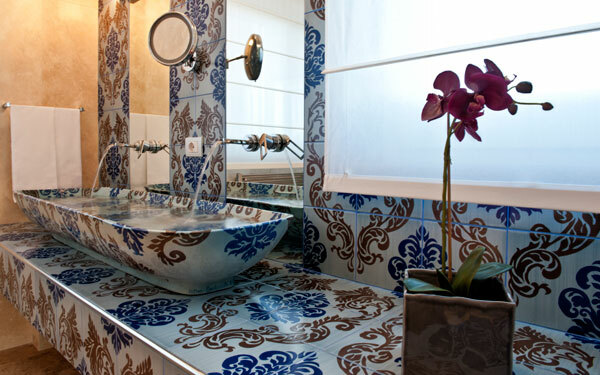 The Petra Spa at Villa Neri Resort & Spa has a heated pool with a Jacuzzi, sauna, Turkish bath, a multi-sensory shower, ice fountain, and a rest area with waterbeds. 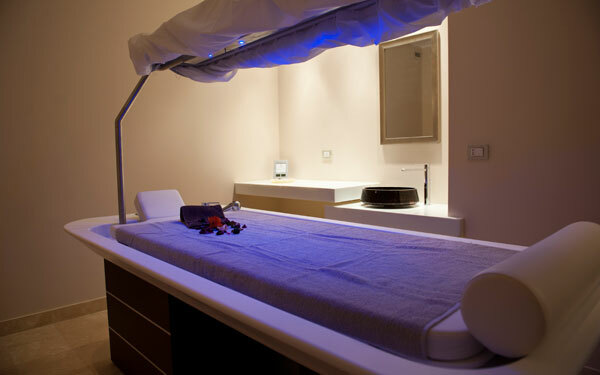 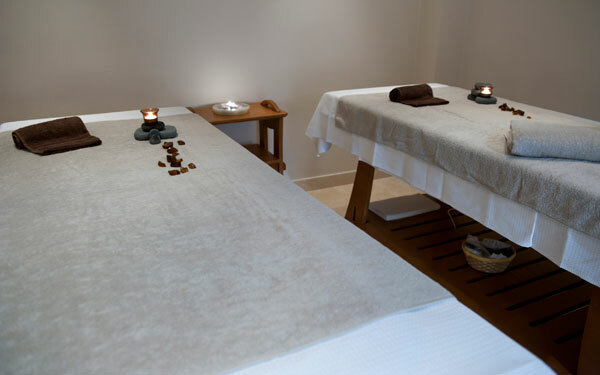 There are many wellness programs and treatments offered, even beauty treatments for the face and body using only typical Sicilian products, such as plant extracts, olive oil, sea salts, spices, citrus, and grape must from Etna. 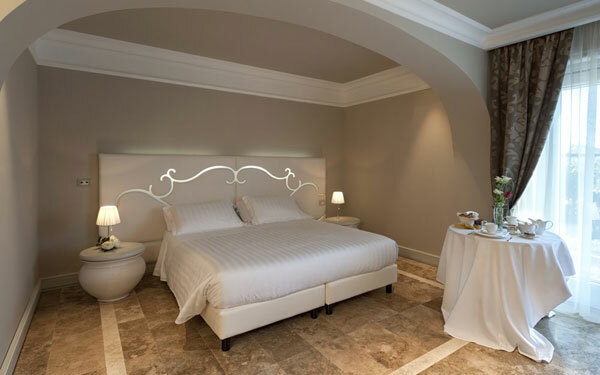 The 25 rooms at Villa Neri Resort & Spa are divided into the following catagories: Classic Room, Superior Room and Junior Suite. 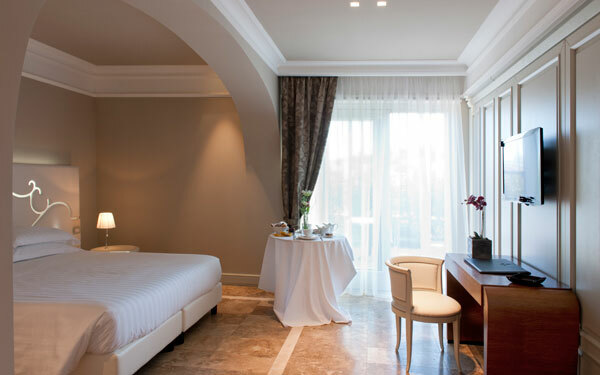 Classic rooms provide a private patio in the hotel's garden; Superior rooms and Suites have private terraces. 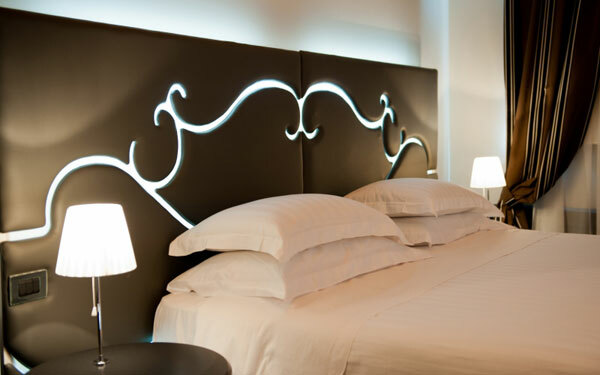 A number of rooms are furnished with creations from the artist Salvatore Incorpora and are all equipped: AC, Satellite TV with Pay TV, minibar, safe and a free Wi-Fi Internet connection which is present in the entire structure. 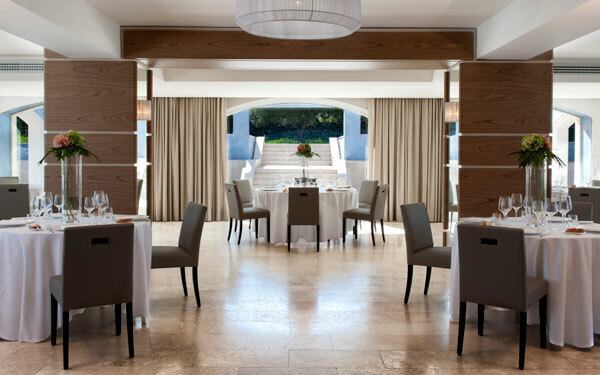 At the "Le Dodici Fontane" Restaurant, the best Sicilian dishes are served through an 'a la carte menu'; using fresh products from the local territory. 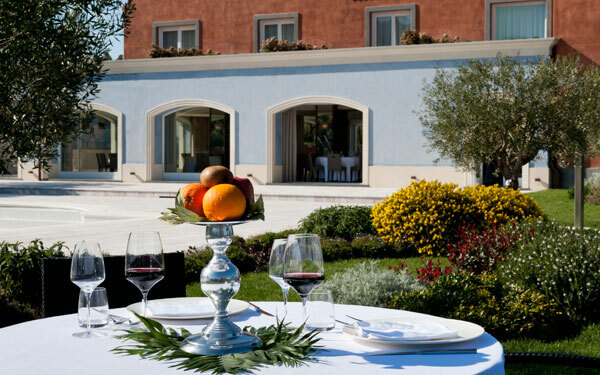 The wine menu is rich of some of the best Sicilian wine brands, in particular, from the Etna territory. 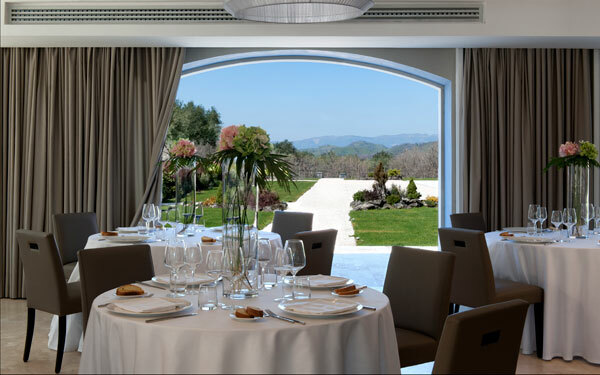 During the summer months, guests can dine outside in the garden- bordering the pool and surrounded by olive groves and birch trees. 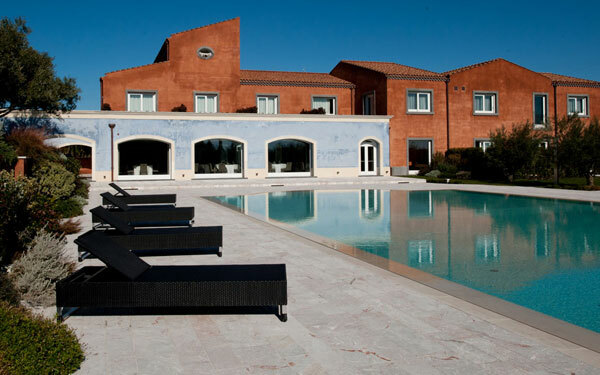 Villa Neri Resort & Spa is located within the Etna Regional Park, the highest active volcano in Europe and amongst the highest in the world, only visitable up to 2000 meters where you can enjoy an amazing panorama. 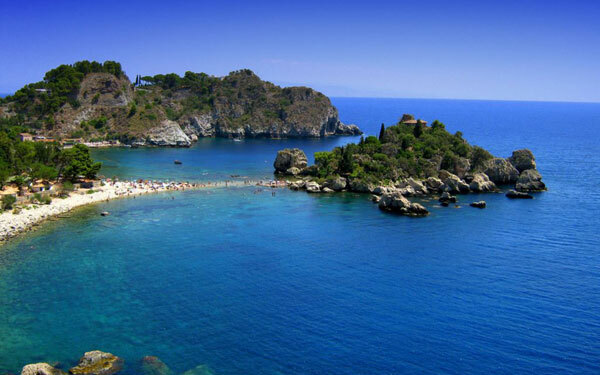 Just a few kilometers away is Taormina, one of the most renowned touristic, seaside, archeological and cultural destinations, always frequented by personalities from pop-culture and show business. 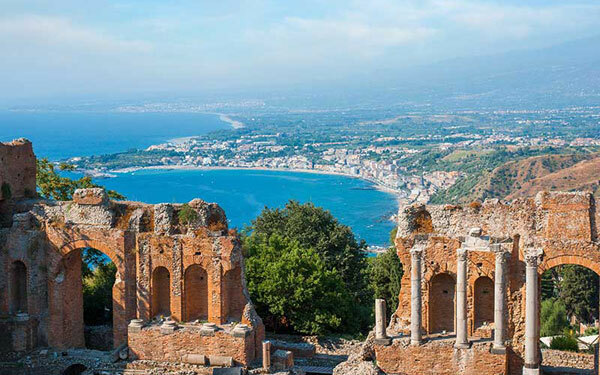 The view of the celebrated Greco-Roman theatre isn't to be missed. 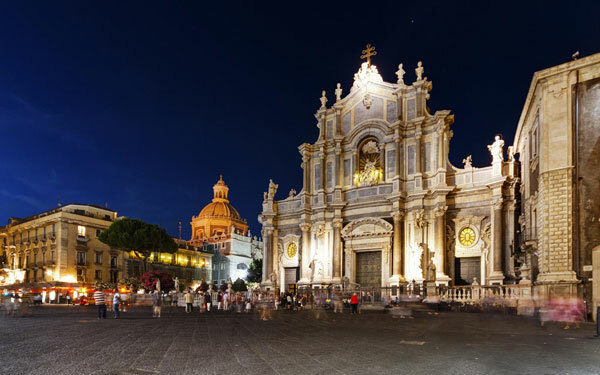 Acireale is also easily reached from the hotel, with its beautiful churches, buildings in the Baroque style, and the most beautiful carnival in Sicily, with origins dating back to the 16th century. 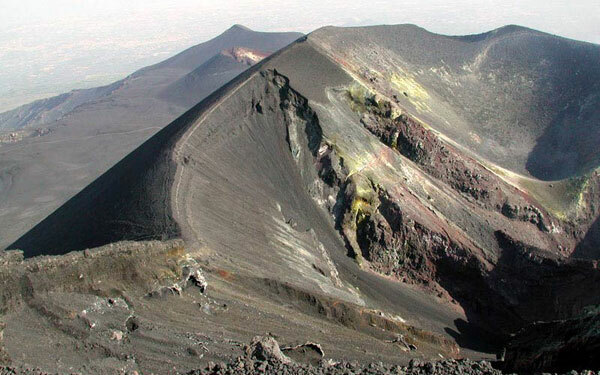 Other cities to visit are Catania with its famous Duomo, patrician palaces, and Churches one after the other in the beautiful historical center; Syracuse, with the largest Greek theater in the western world, the largest sacrificial altar in the Greek world, one of the biggest amphitheaters in the Roman world, as well as catacombs, byzantine ruins, palaces dating back to the renaissance and the Aragon reign, baroque buildings and churches, neoclassical works of art, and neighborhoods built in the liberty style. 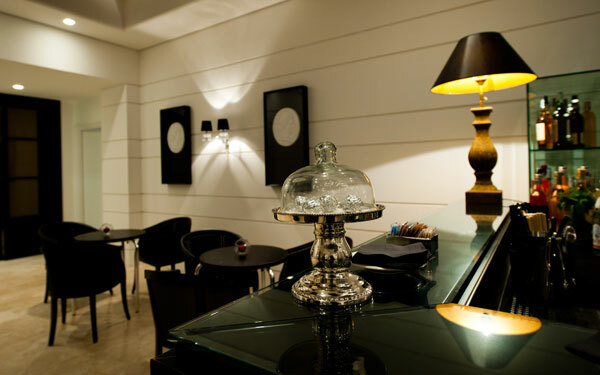 The nearby town of Noto is also worth a visit. 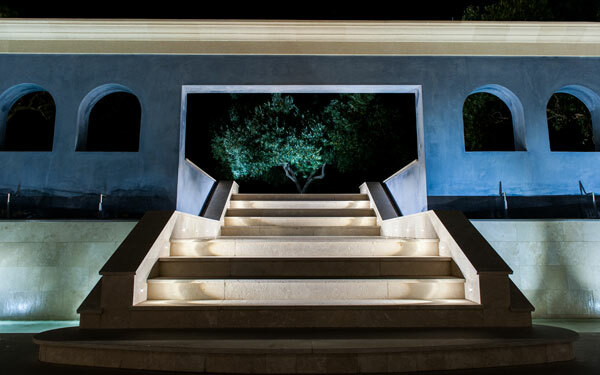 Named the 'garden of stone' or the city of gold, born from the ruins of the 1693 earthquake and characterized by a particular Baroque style called 'nettino'.